Northern Kentucky’s own Frontier League baseball team, the Florence Freedom offers a full summer season of minor league baseball in an incredibly affordable, lively, fan-friendly stadium environment. 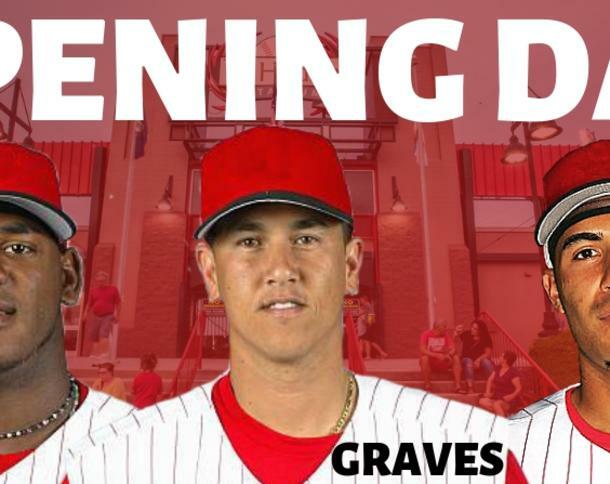 Work directly with the Florence Freedom staff to pick the best seating, arrange for promotions & ticketing and choose from great food & beverage options for your group outing. Home games generally run May-September. All home games are played at UC Health Stadium - home of the Florence Freedom!